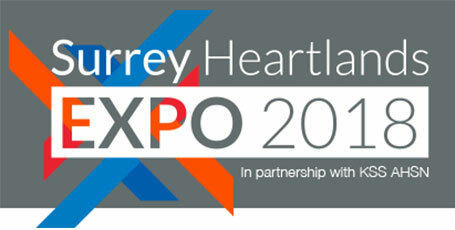 The Surrey Heartlands Expo 2018 will connect clinical need with technological and pathway innovation; identifying solutions capable of deployment at scale. Bringing together the best of industry and health and social care from across Surrey, we will be showcasing some of the most creative collaborations and innovations, as well as forward planning how we can drive the use of these innovations at pace and scale through clinical transformation work. We will shortly be initiating an “Innovation Call” on priority partnership workstreams to begin the connecting process.